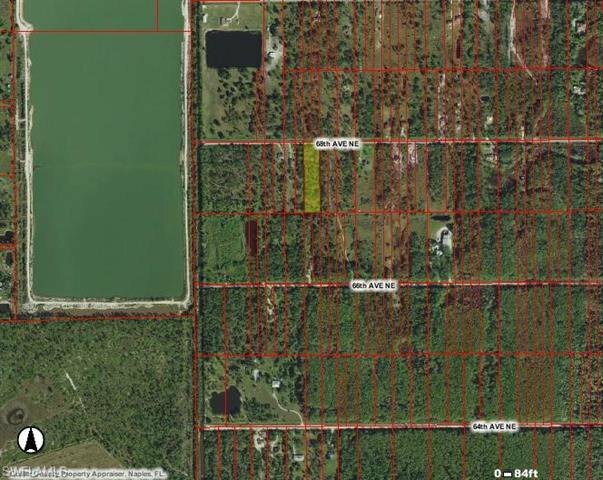 Beautiful 2.27 Acre lot located in the Northern Section of Golden Gate Estates very close to the Seminole Casino and Ave Maria University. 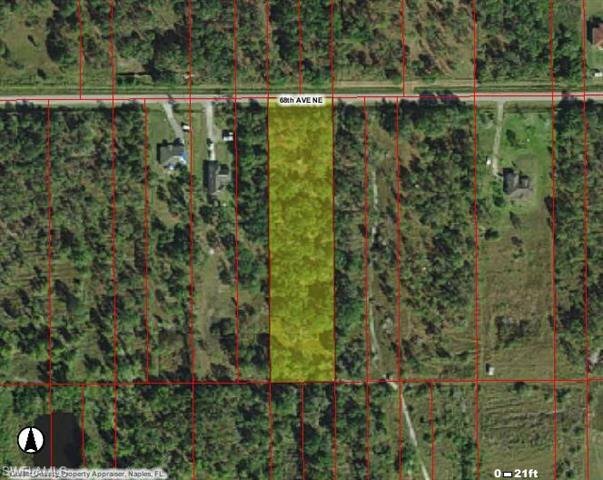 Great location for a new home just jump on Immokalee Road to get to all major shopping. 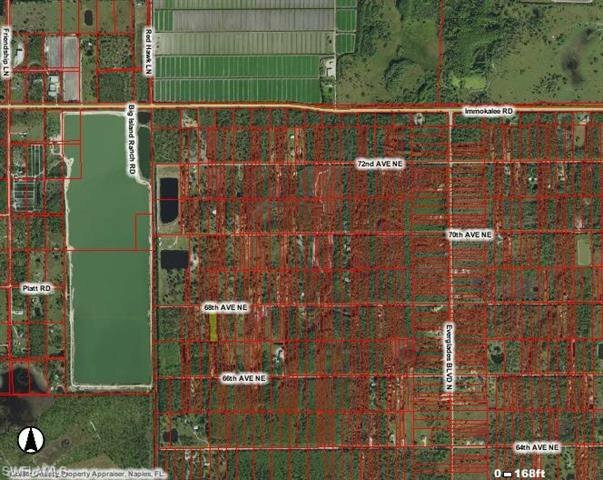 Seller does have a very good environmental report on the property. Come see your new home site today! Listing courtesy of DomainRealty.com LLC. Selling Office: MVP Realty Associates LLC.